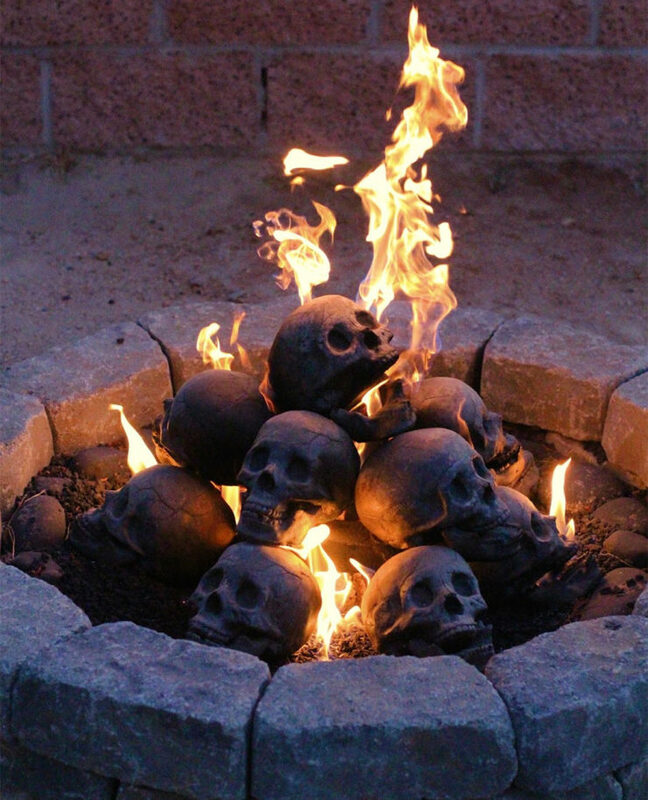 Nothing says “I’m your nice, warm, and welcoming neighbour” than a fire pit stacked with a bunch of fireproof skulls. 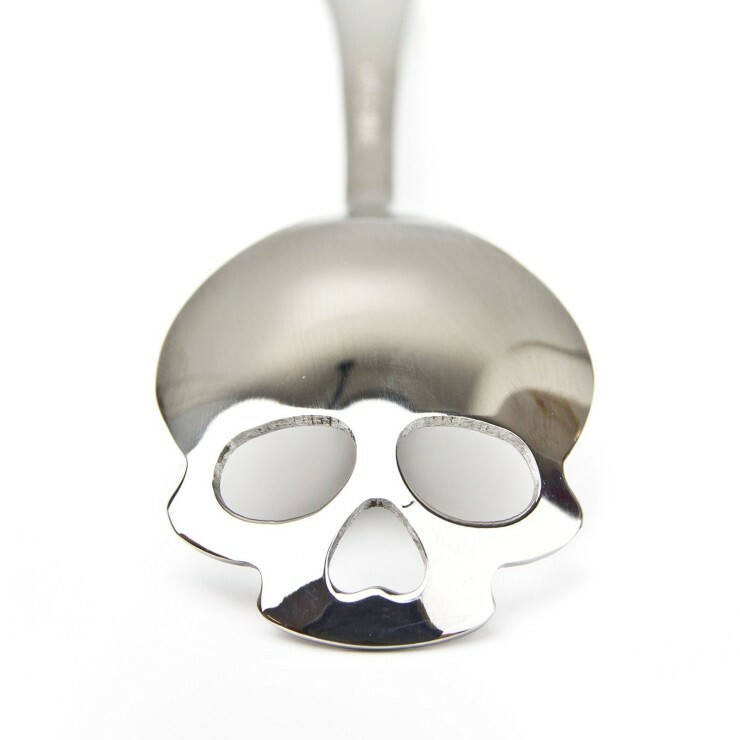 If that’s the kind of image you want to project, these skulls will satisfy your every need. 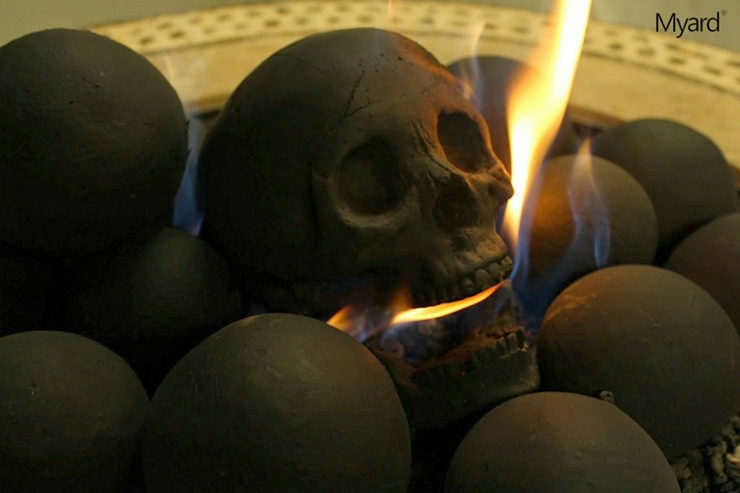 Made from “heat-tolerant ceramic and lava granules, layered over a steel structure”, each skull weighs 10lbs and costs a hefty $65, meaning that if you want to recreate something like what you see in the picture, you’ll have to spend at least $500. It’s a small price to pay to display this much flair, though. That’s a sweet looking 3D printing creation. 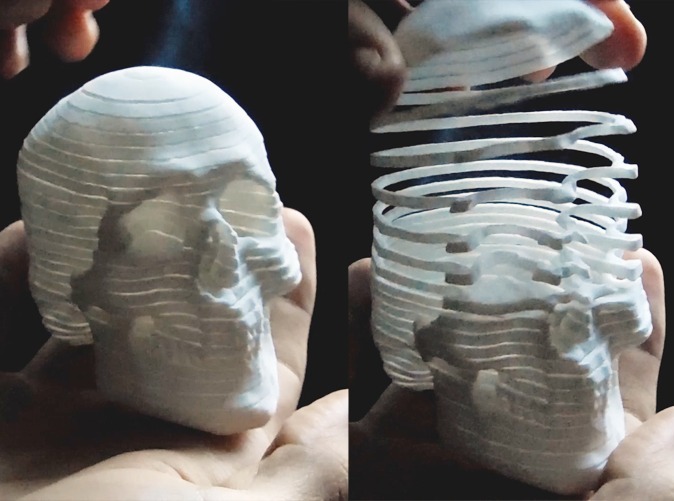 It’s a skull made in Zbrush and printed in nylon and it kind of looks like a Slinky, only more skull-like. 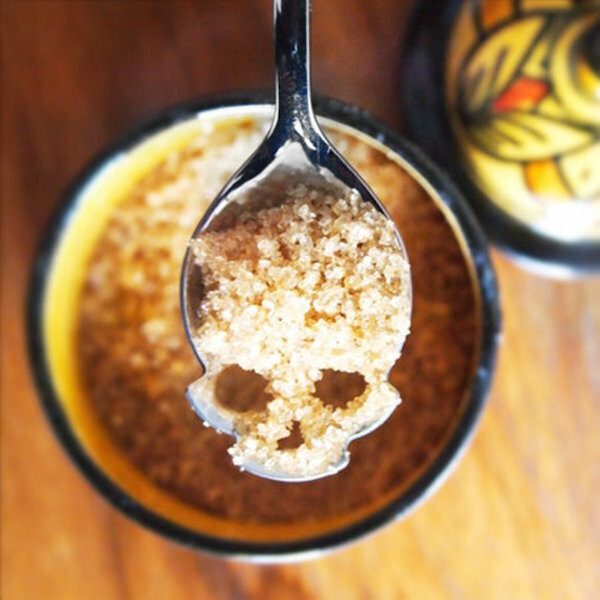 It’s called Mortal Coil, which is a brilliant name and deserving of some attention for the cleverness alone. Shapeways is doing the printing, so it’ll be pretty high quality, which partly offsets the fact that it’s also pretty expensive: $50.